Lust can be a good thing, if the target of desire are fine wines. 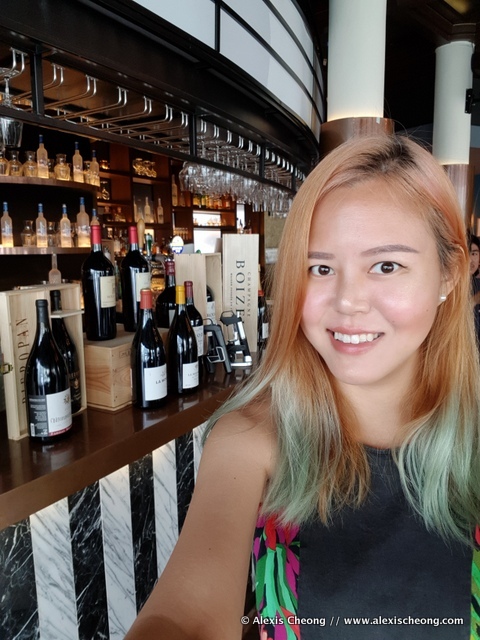 So if you have some Wine Lust, you might already have checked out the month-long wine celebration from 10 August to 10 September 2018 everywhere at www.winelust.sg ! 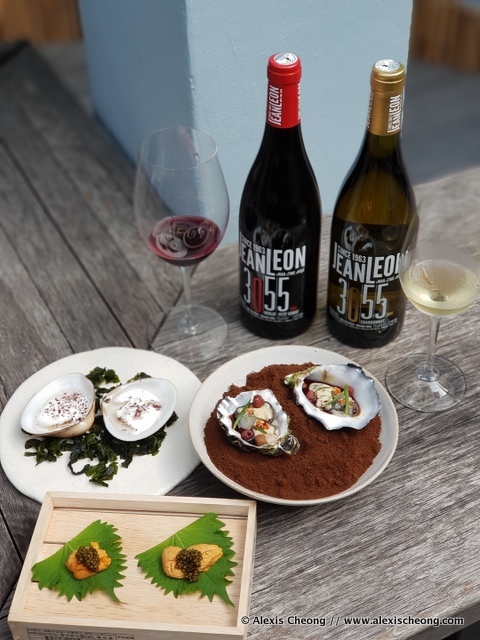 For those who don't know, it is a month-long wine festival in Singapore that's back for a second year featuring 15 restaurants, 40 specialist wine events and 500 wine varietals, organised by the 1-Group, in partnership with Savour Events this year. 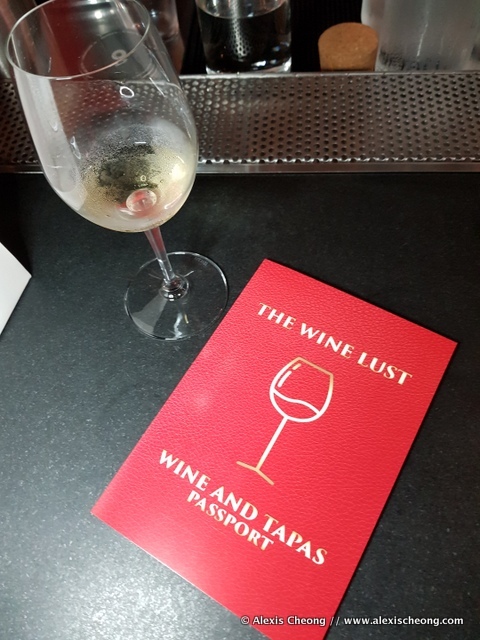 I had the pleasure to attend the launch for the event in a 7-hour long wine tour at 4 different stops, and man was I suitably happy by the end of the night! 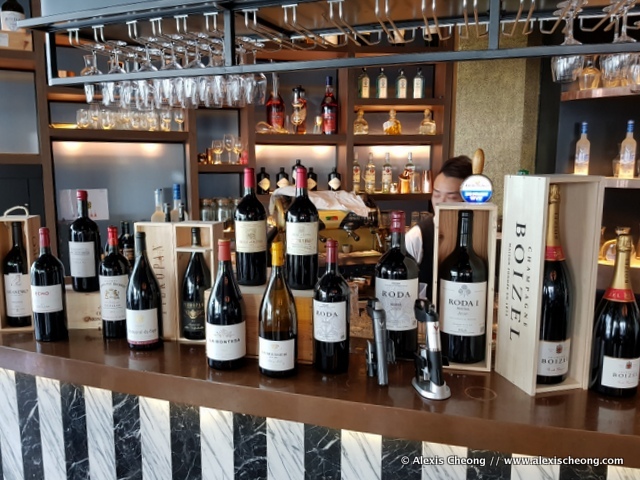 We first started off at Monti, one of the restaurants where they have special wine menus (check out all of the restaurants at Chope) as well as bottles of wine at special prices. I was ready to take on the tour. 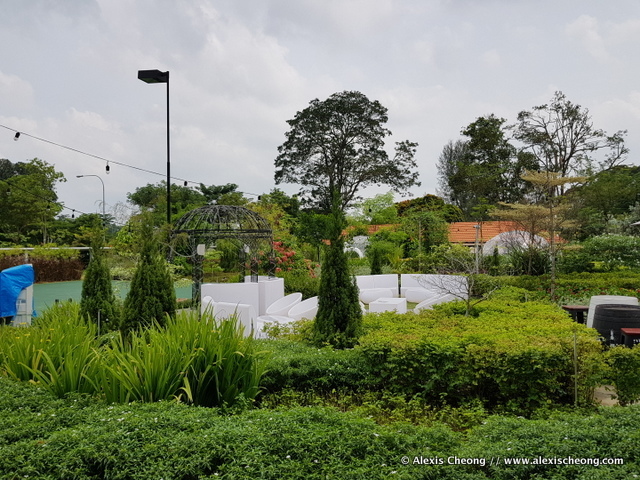 Our second stop was the very lovely Summerhouse at the very farflung Seletar area, which is a popular place for brunch and weddings. 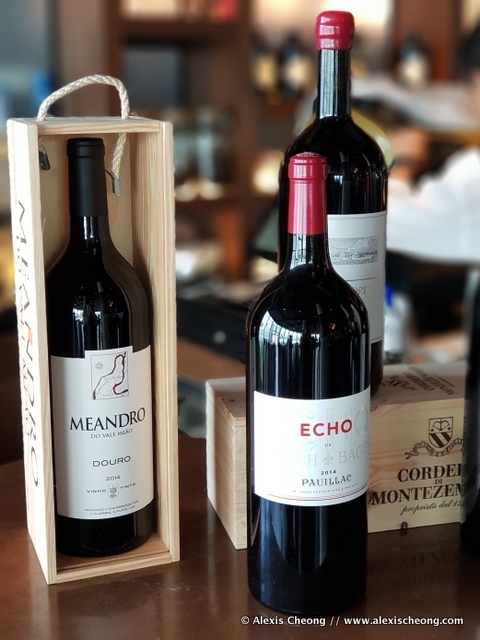 By the way, as part of the festival, you can actually go to our boutique wine retailers (in-store and online) to enjoy special prices on Wine Lust ‘Wines of the Month’ at home, or even brought to participating venues with a waiver of corkage. 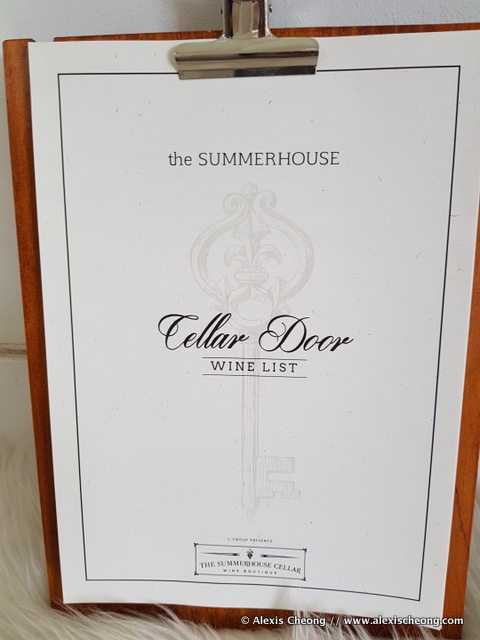 There's a list of ten ‘Wines of the Month’ available: 1855 The Bottle Shop, Culina Dempsey, Crystal Wines, The Moomba, La Rouge, PengWine, Artisan Cellars, Cellarmaster, Ewineasia, Le Vigne, mezza9 wine cellar, Winefamily and Wine Clique. 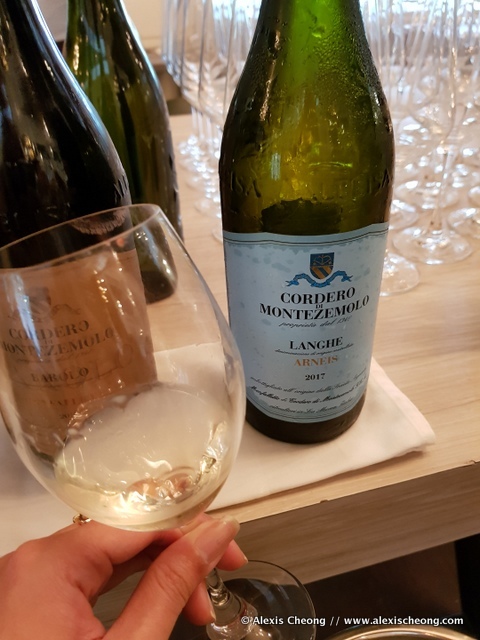 I tried to start off with something lighter like this Cordero de Montezemolo Langhe Arneis 2017. Very crisp, clean, excellent. 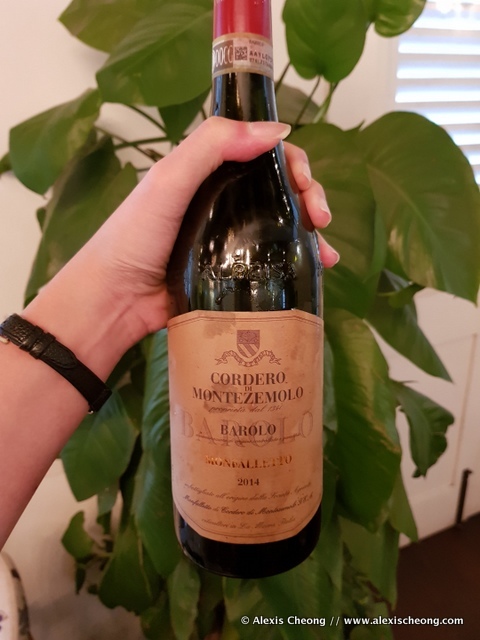 But nothing can compare to this Cordero di Montezemolo Barolo Monfalleto wine from 2014. It was probably my favourite of the entire day/night in terms of wine. It was so complex and delicious, it was hard to pinpoint exactly why it delighted us so much. 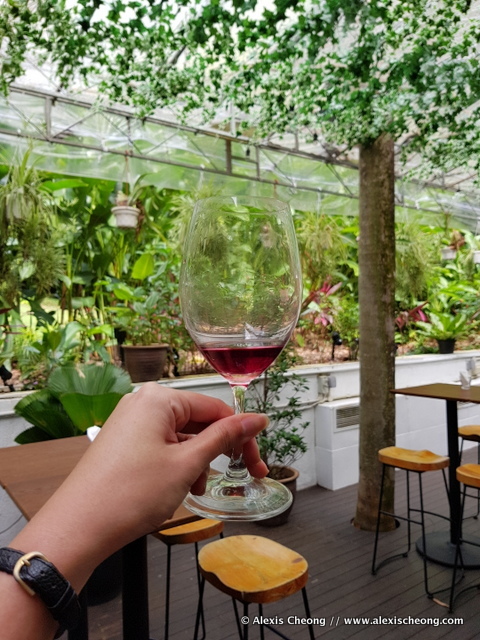 We then went to the third location - Botanico at the Singapore Botanic Gardens, and found a large selection of wines on display. 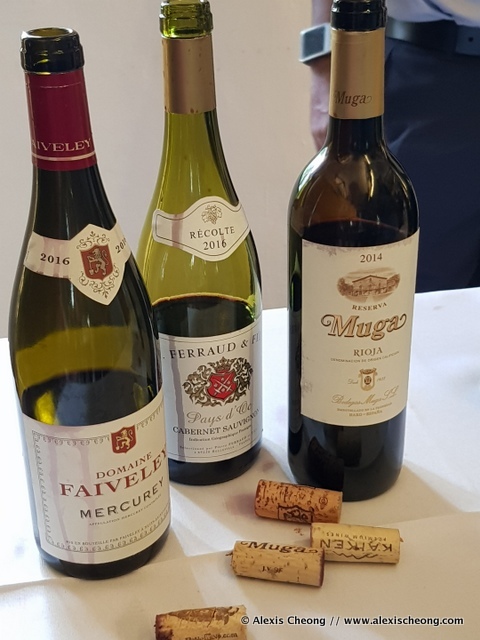 We had a sampling of some lovely reds, from light to intense. I always found that I am much more able to appreciate wine when I am able to compare them side by side, and here I am given the chance! I had preferred the Mercurey 2016. It was a great setting - super beautiful outdoors and indoors. 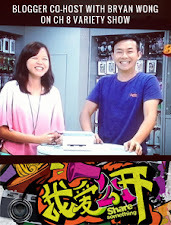 We then came upon our fourth location - Blackwattle at Amoy Street. 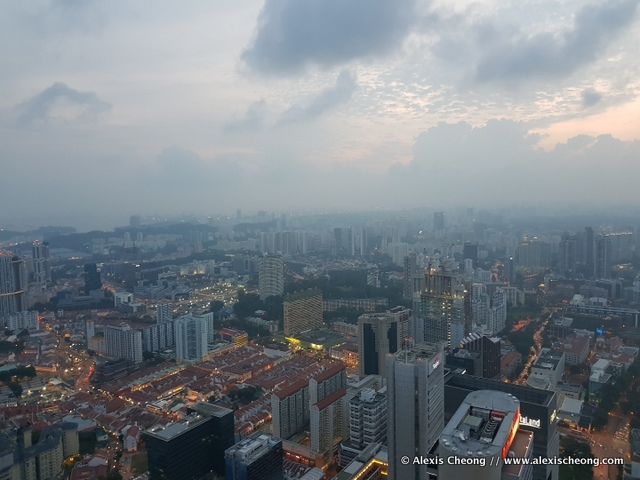 It was slightly challenging to climb up the stairs to the shophouse, but we were then transported to another realm, featuring the Wine and Tapas Passport. 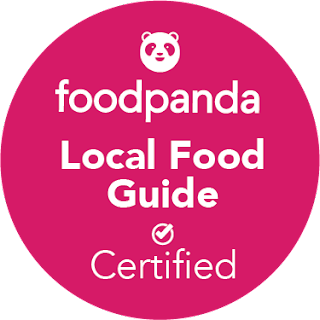 Participants who bring their Wine & Tapas Passport to participating bars get to enjoy two glasses of Jean Leon and one tapas for $40++. 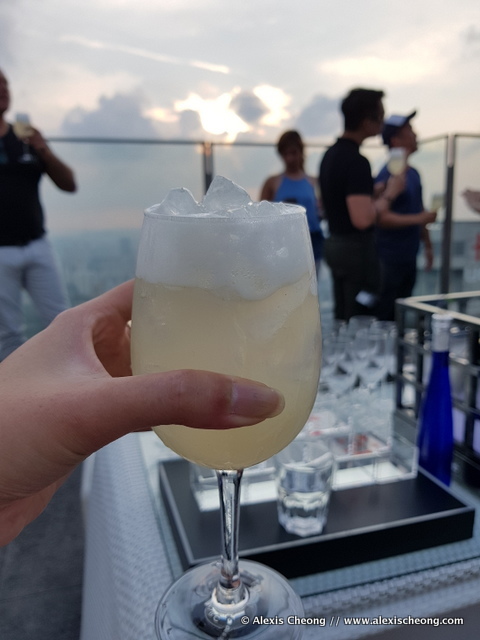 Passport holders who manage to visit 5 bars on the passport will automatically receive two complimentary tickets to the 1-Altitude Race Day party (worth S$200). 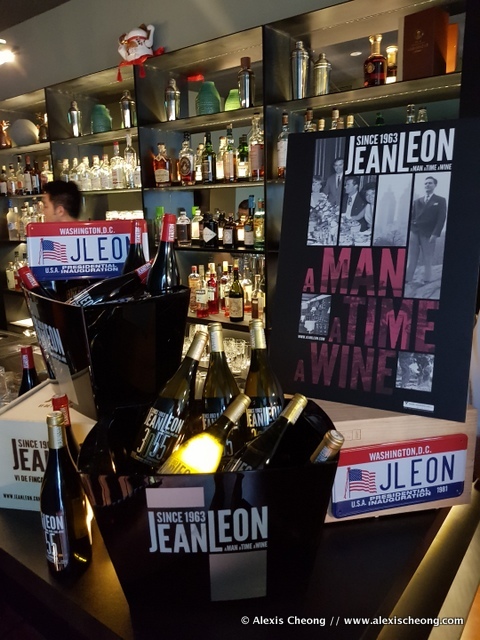 The wine we tasted was called Jean Leon and inspired by the man of the same name, a Spanish immigrant taxi driver from the 1950s who became a Hollywood personality and eventually started his own winery in Spain. Such an interesting history and concept! 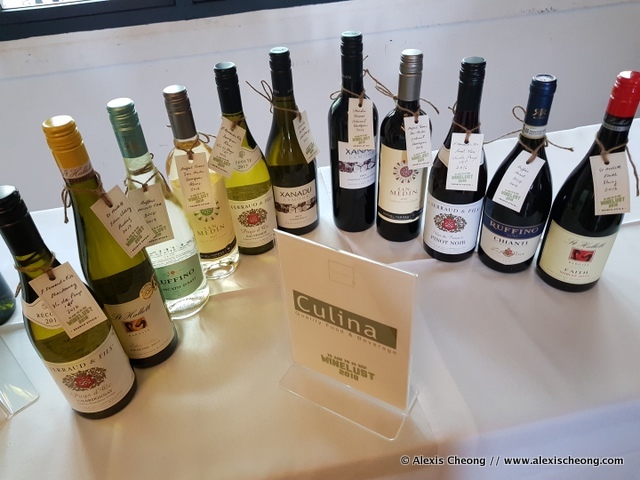 Spanish wines can often be as good as Italian or French. Blackwattle's food was intriguing as well and I feel like I need to go back and experience more of it on my own dime! 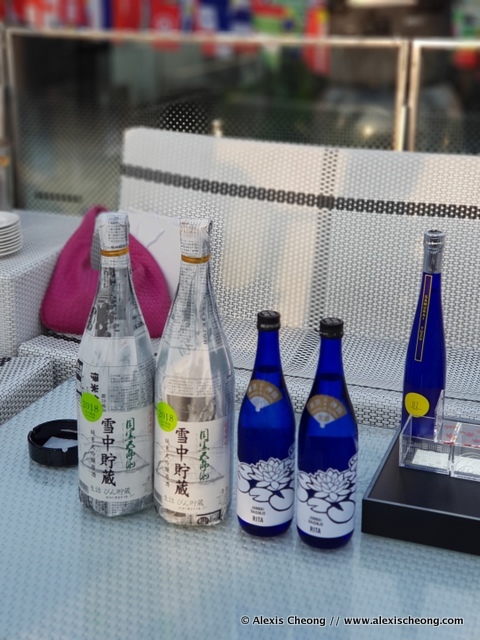 Last by not least, our final and fifth stop for the day as it transitioned to night was at 1-Altitude bar tasting 2 different types of sake and sake cocktails. 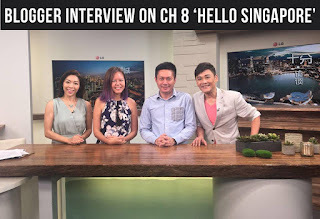 With the lovely En Lai! 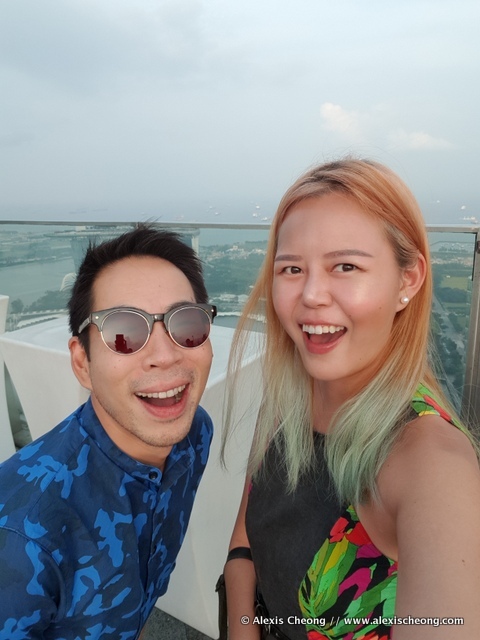 We had loads of fun being so high, so high. Haha. till late at $40 nett per person for 2 drinks or 2 food coupons ($45 nett from 8pm onwards). 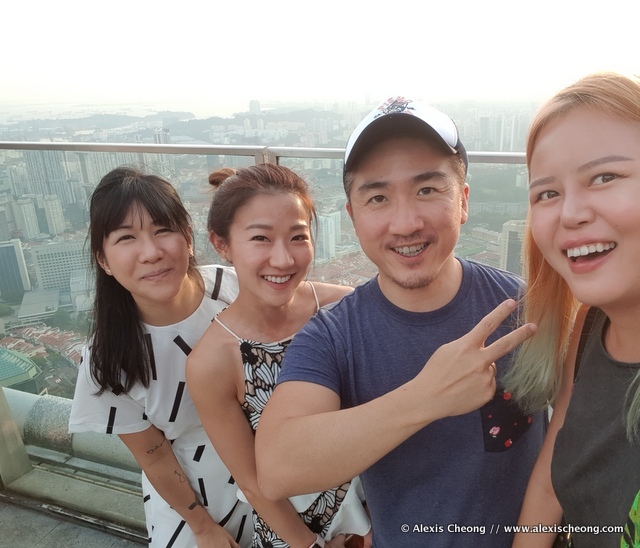 Email Immelia@1-altitude.com or call +65 8163 3432 to reserve your spot. I'll be there so hope to see you! 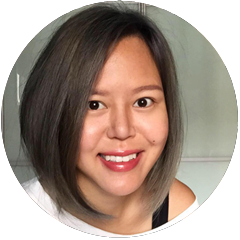 Thank you 1-Altitude and Food News PR for inviting me to the epic 7-hour wine tour across 5 beautiful locations!